foto of the day. 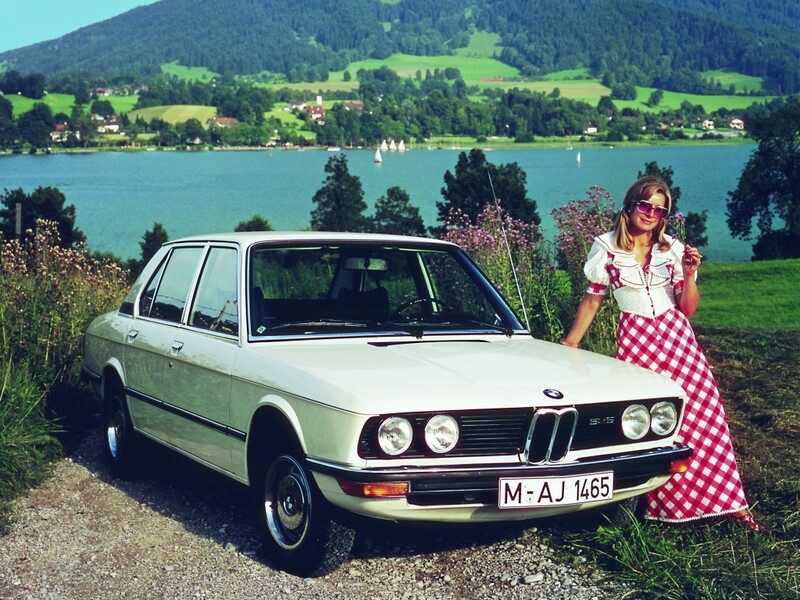 12012009.
from the groovy LATE 70s…..my favourite BMW 5-series—–the E12! I can’t really be arsed to write about the current leakage of photos regarding the ‘NEW” BMW 5-Series…..because it’s boring. What I do know, is that previous generations of 5-series have NOT been boring. My absolute favourites are the first 2 (E12 and E28). 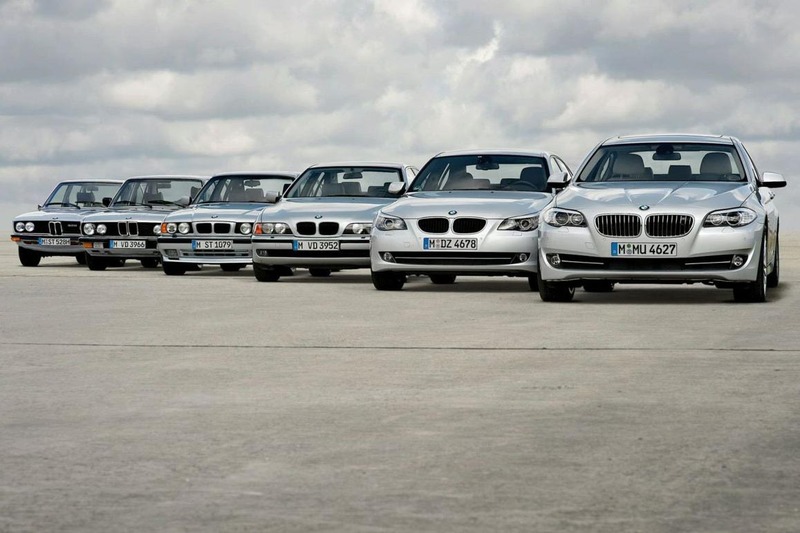 Thus the most exciting part of the press release is actually the photo of ALL the 5-series generations together! Good wallpaper for you cuckoo 5-series fans.